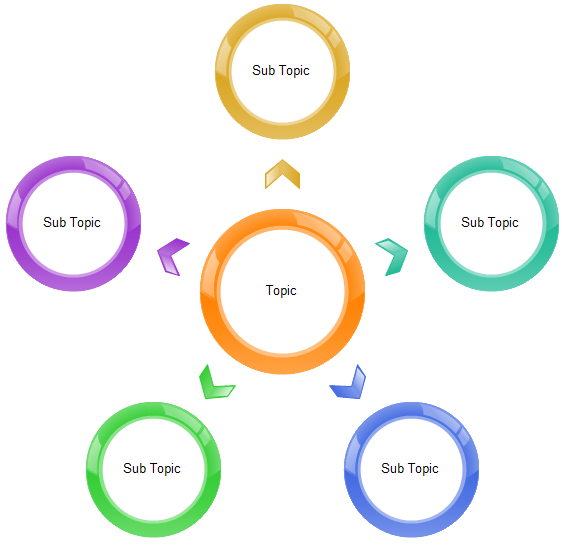 Lot of circular chart examples are available in vector format for your own use to illustrate topics and ideas. 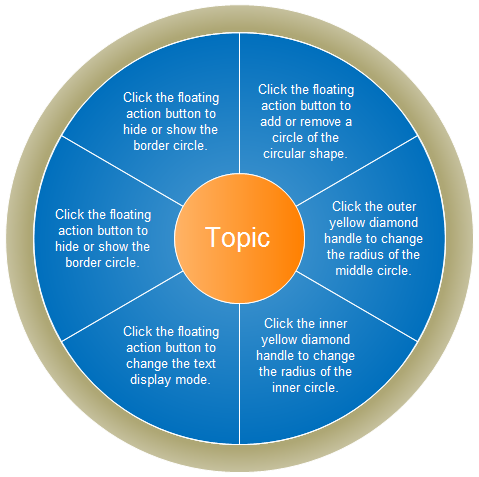 Click here to free download Edraw Charting Software. 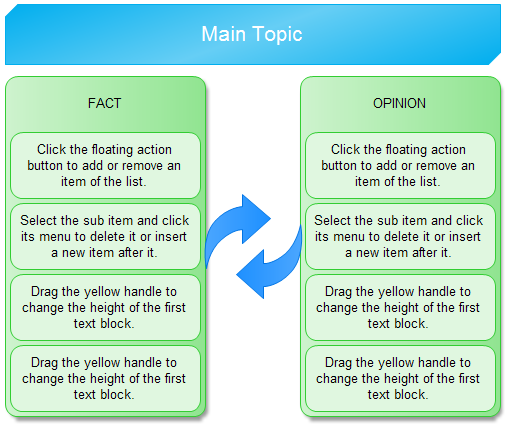 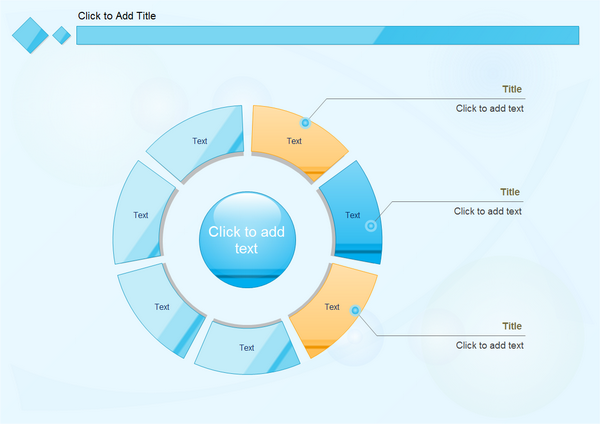 Then you can apply the built-in templates to prepare and present circular charts in only a few minutes.